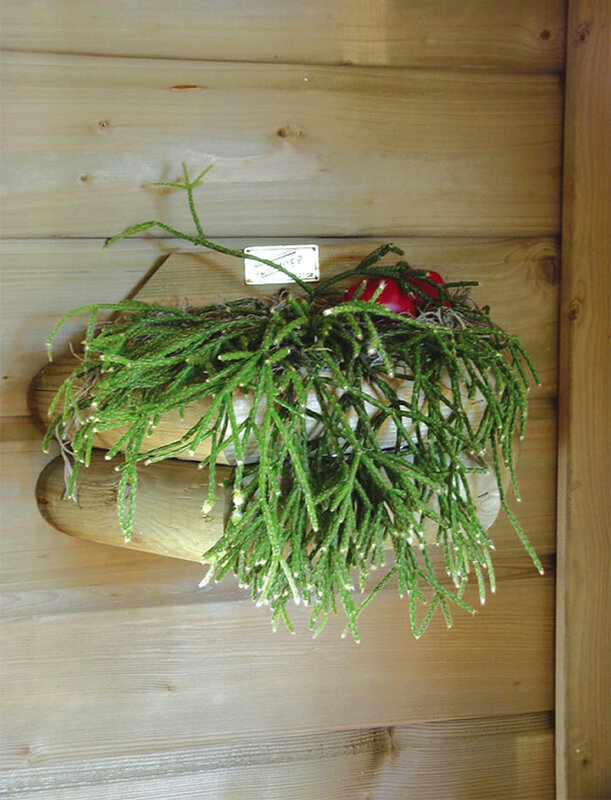 This small wall mounted wooden planter is ideal for many plants. Ideal for use throughout the year. The stylish yet simple design makes this planter ideal for all garden designs. Could be easily painted or stained. The semi-circular design makes the planter easily adaptable to all walls or fences. Ideal for two small potted plants or small trailing varieties.